The documentary feature film, Breastmilk is screening as part of the upcoming Woodstock Film Festival. Despite endless research on the benefits of breastfeeding, the stigma surrounding the natural practice has led to a new world of motherhood where maternity confronts sexuality and naturalists are confront a culture of baby formula, breast pumps and skepticism. The film features a wide range of frank and revealing interviews with breastfeeding women as they addresses the many questions around breast milk. First time director/producer Dana Ben-Ari joins us now to talk about her experience making the film. Jacob’s Pillow in Becket, MA is home to America's longest-running dance festival, is a National Historic Landmark, and is a recipient of the National Medal of Arts. 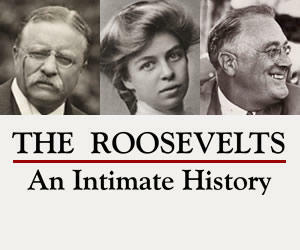 Their 81st Season continues in Becket, MA through August 25th. 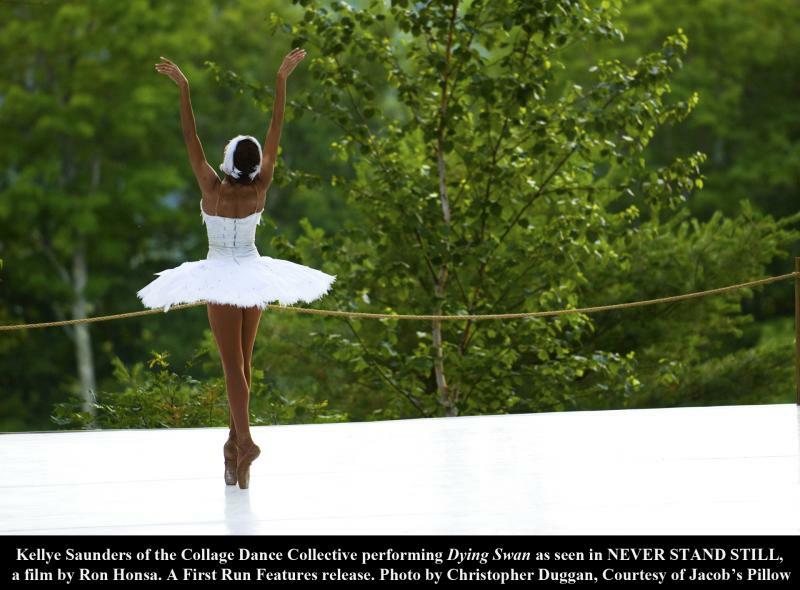 On July 26, the documentary film about Dancing at Jacob's Pillow: Never Stand Still, will air nationally on PBS Great Performances. Director of the film, Ron Honsa filmed interviews and performances at The Pillow over the course of several seasons. This Saturday night the documentary Girl Rising will screen at The Mahaiwe in Great Barrington, MA as part of The Berkshire International Film Festival. The screening and the following panel discussion is presented in cooperation with the Interdependence Movement and 10×10. The thesis of Girl Rising is simple: educating girls in the developing world will bring about transformational change. Every day, millions of girls wake to a world that does not see them. But dollar for dollar, they are the best investment in the developing world. 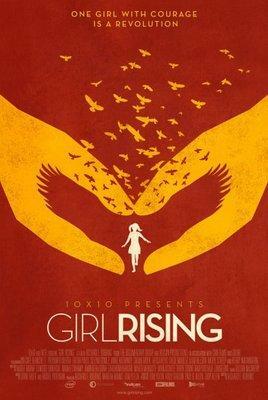 Girl Rising tells the stories of nine real girls from around the world - girls in Cambodia, India, Nepal, Egypt, Peru, Ethiopia, Afghanistan, Haiti, and Sierra Leone. A female writer from each country has written the girl’s story and in the film, each vignette is narrated by an esteemed actress - including Meryl Streep, Anne Hathaway, Chloe Grace Moretz, and Kerry Washington. That’s 9 countries, 9 girls, 9 writers, and 9 actresses. In between each girl’s story, the filmmakers share statistical information in an engaging manner and those presentations are narrated by Liam Neeson.